Beyonce Giselle Knowles Carter is an American dancer, singer, songwriter, businesswoman, and actress from Houston. She initially gained recognition when she became the lead singer of the R&B girl group ‘Destiny’s Child’ in the 1990’s. Today Beyonce is known as one of the best singers in the world. As of 2019, Beyonce’s net worth is estimated to be roughly $500 million dollars. Beyonce Giselle Knowles Carter was born in Houston, Texas on the 4th of September in 1981. She is the daughter to Celestine and Mathew Knowles. Beyonce’s younger sister Solange was also a singer and former back up dancer for Destiny’s Child. Beyonce attended the High School for the Performing and Visual Arts and she later attended Alief Elsik High School where she also was a member of the choir at St. John’s United Methodist Church. Beyonce’s career started in 1996 when she joined the group Destiny’s Child. Beyonce’s early career started in 1996 when she joined the group Destiny’s Child, they released their first debut album in 1997. The album had the track ‘No, No, No’ which later became their first huge hit worldwide. Their second album was released in 1999 and sold more than 8 million copies worldwide. Destiny’s child third album was even a bigger success, the album debuted at number one on the Billboard 200 and also earned many Grammy Award nominations. Beyonce later decided to continue her career on her own as a solo artist and later released her solo album ‘Dangerously in Love’ in 2003. Beyonce released her second solo album ‘B’Day’ in 2006 where the music style of the album was borrowed from a range of styles like R&B, hip-hop, and funk that was popular during the 1970s-80s. The album was reviewed very well. She featured in several combinations of midtempo, slow, pop and R&B ballads and more upbeat electropop in her next album ‘I Am… Sasha Fierce’ in 2008. The album went viral and sold over eight million copies in the world. In 2011 she brought up her album ‘4’ and she also served the executive co-writer and producer. Beyonce attempted to bring R&B back to contemporary music. Her album was very well received by music critics, and in addition to her music career, she also appeared in several movies including ‘A Hip Hopera’ (2001), ‘The Pink Panther’ (2006), ‘Obsessed’ (2009) and ‘Epic’ (2013). As of 2018, Beyonce’s net worth is $500 million dollars, and her husband Jay-Z is worth $930 million, which puts their total net worth at $1.43 billion dollars. 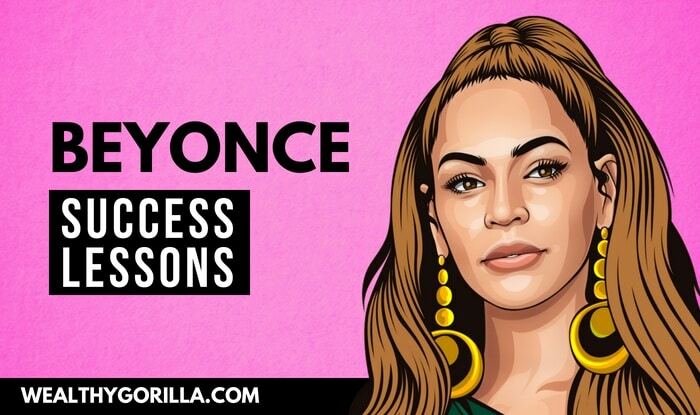 View our larger collection of the best Beyonce quotes! Beyonce is the queen of music they say. Throughout her career, she has worked among the best singers in the world, and there’s no wonder that her net worth is that incredible. Her husband Jay Z is also on the list for being one of the richest rappers in the world. 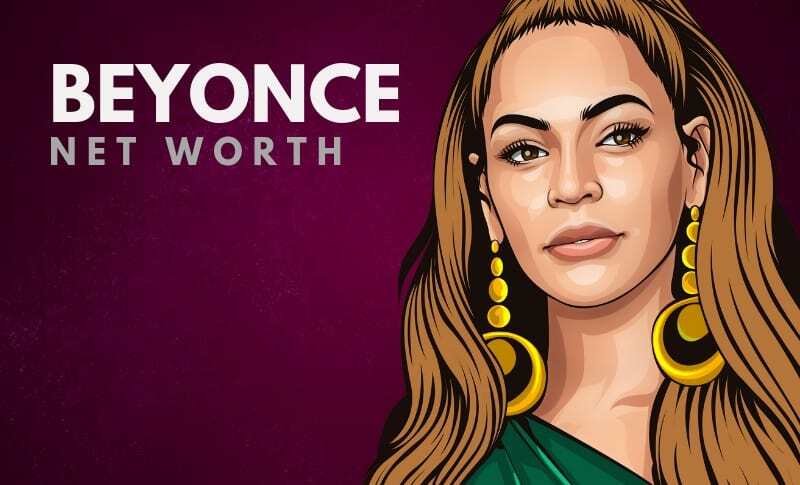 As of 2019, Beyonce’s net worth is $500 million dollars, which makes her America’s Richest Self-Made Women according to Forbes. What do you think about Beyonce’s net worth? Leave a comment below.